Think you have what it takes? Here’s what you need to know: The A.V. Club is looking for a hungry city editor, a position that entails supervising all of our local content, including the weekly paper and local website. Job responsibilities include writing feature articles, event picks, and more for print and web; supervising a staff of freelancers and interns; maintaining the local website’s social media branches (Twitter, Facebook, etc. ); and being the active local face of the publication. The Onion is an Equal Opportunity Employer. 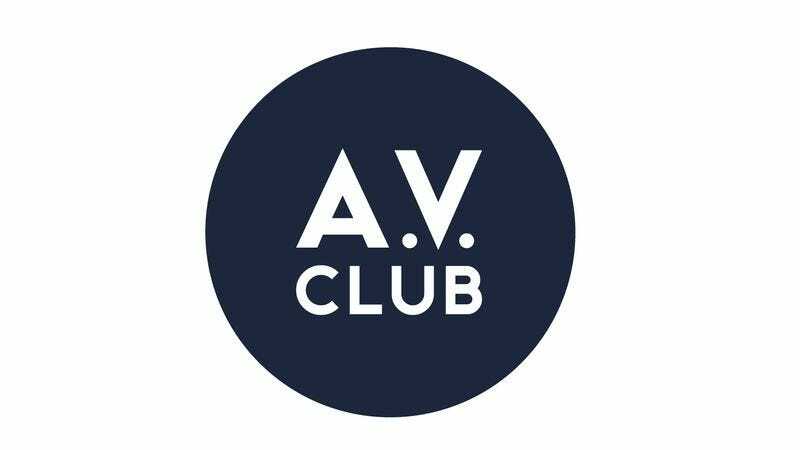 Please send a résumé with a cover letter (including salary requirements), writing samples, and editing samples (if available) to mgilmer@avclub.com. PLEASE, NO COMEDY, PHONE CALLS, OR OFFICE VISITS.